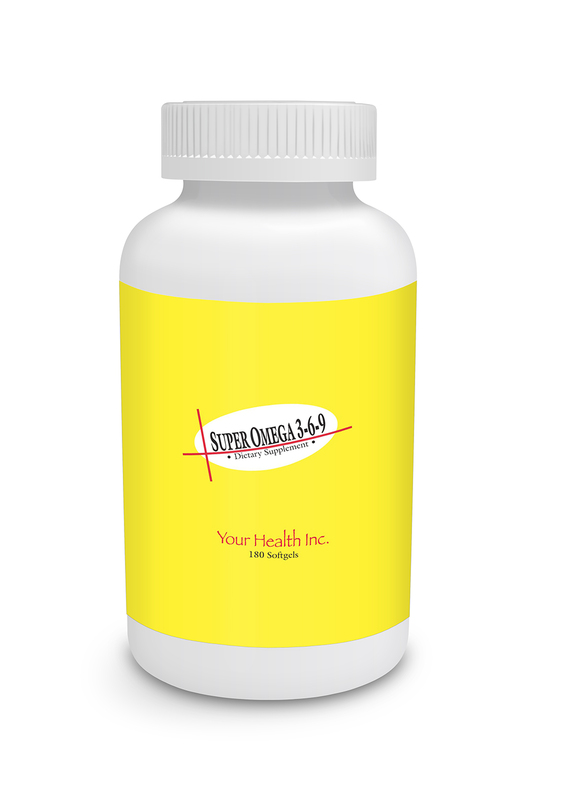 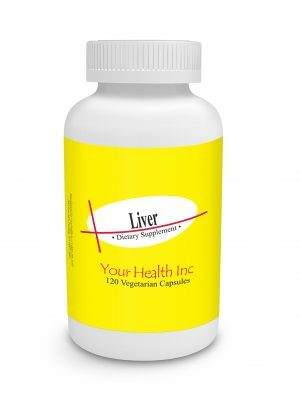 Super Omega 3-6-9 180 Softgels - Your Health Inc.
Super Omega 3-6-9 This is an exceptionally clean formula…No burps!! 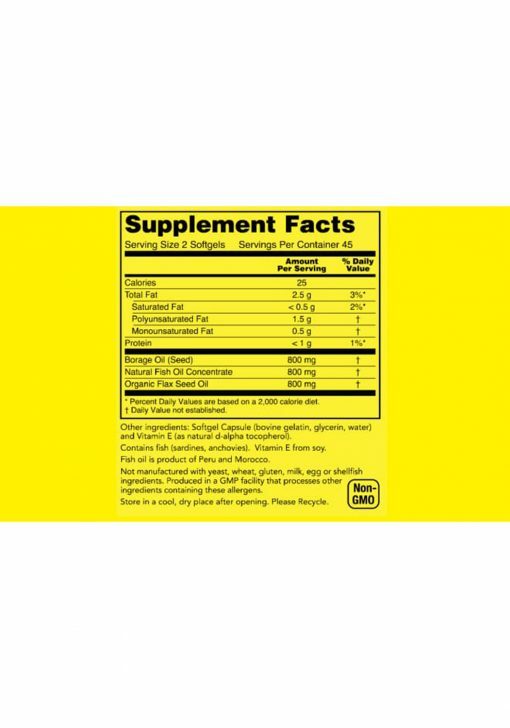 The best of fish oil concentrate, borage oil, & organic flax seed oil. Supplying omega 3 EPA for the heart and DHA for the brain. This formula also supplies the essential Omega 6 oil, GLA, and Omega 9.